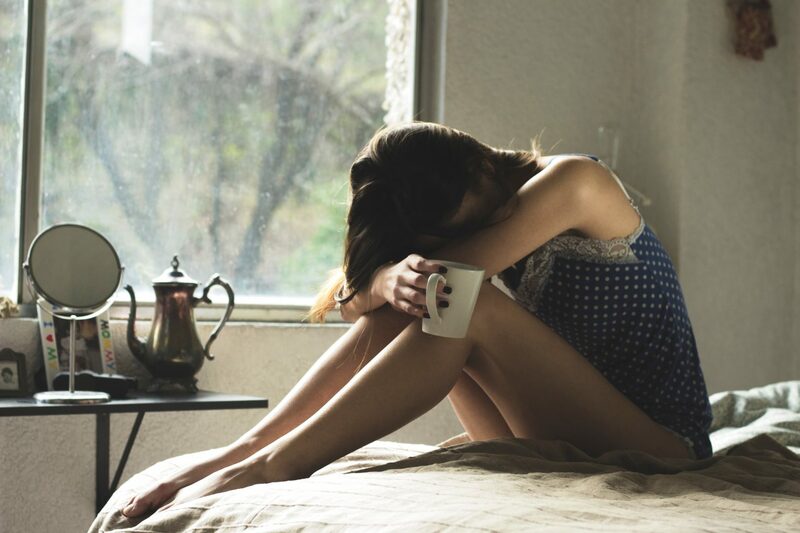 You probably had an absolute blast during your bachelorette bash, but before you know it, the weekend comes to an end and you’re not exactly feeling your best. To beat the dreaded bachelorette hangover, try these six tips for recovering faster. 2. Stay hydrated. Water is pretty much your BFF. Pack a cute bottle that you can easily tote around during the day, and consider having a glass of water in between cocktails at night. Don’t start chugging right before bed though, to keep your sleep less interrupted by frequent bathroom trips. 3. Keep it clear. Yes, there’s actually science behind sticking to clear alcohols! Congeners, which are compounds linked to hangover symptoms, are found in larger quantities in dark liquors, like whiskey and, actually, red wine. 4. Pack in some protein. It turns out carbo-loading before a big night out isn’t your best bet. Choose protein-packed lean meats, like chicken and turkey, with a side of veggies. Leafy greens, carrots, beets, and peppers are especially good picks because they pack a healthy dose of vitamin B. 5. Pass the Pedialyte. Nope, not even kidding. This children’s electrolyte-replacement drink, which contains sodium, potassium, and sugar works wonders on a grown-up hangover. If you can’t get your hands on the sweet stuff, try Gatorade of coconut water. 6. Catch some Zs. Keep Sunday clear so you can sleep in, or plan to take Monday off, so you’ve got plenty of recovery time. If you’ll know you’ll be traveling, pack super comfy clothes and a neck pillow. Your bod will thank you!